Apple isn’t giving up on a car, but the company is now diving into software that could power the next generation of cars. 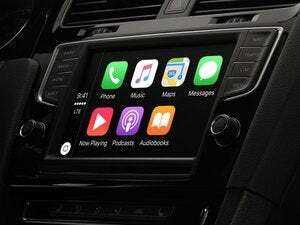 Apple’s Bob Mansfield, most famous for his work on the iMac, iPad, MacBook Air, and special projects like the Apple Watch, was recently put in charge of the company’s top secret car project. His first order of business appears to be hiring an operating system expert: former BlackBerry developer Dan Dodge. 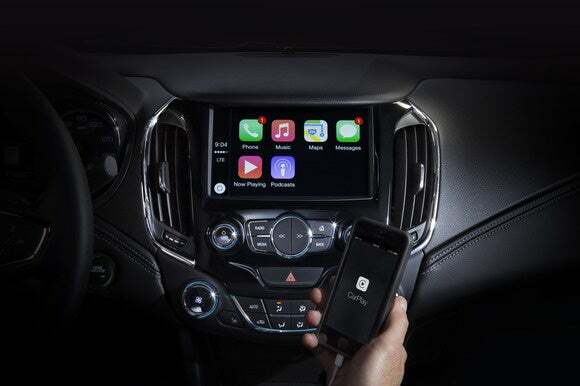 According to Bloomberg, Mansfield tapped Dodge to work on autonomous driving software for Apple’s car division, code-named Project Titan, signaling that the company is pivoting from building its own car to making the tech that will power the next generation of cars. Or, more likely, Apple is covering all of its bases and seeing whether hardware, software, or a combination of both will succeed. Dodge joined the software division of Project Titan after leaving QNX, the operating system development company that was acquired by BlackBerry in 2010. QNX notably developed the infotainment and driver assistance systems used by Ford, Volkswagen, and other car companies. Why this matters: With rumors swirling about prototypes and test drives, hundreds of new hires, and a reported delay in the car’s expected launch date, the world is gearing up to be disappointed by the end result before Apple even announces that it’s a real product. But now Mansfield, a long-time Apple exec who worked with Steve Jobs and is reportedly well-respected inside the company, is driving the project. He reports to Apple CEO Tim Cook, which eliminates a layer of management that may have slowed the development progress. The end result could be a car, or maybe a system that powers the cars we’ll use for generations to come. Either way, there’s something happening there.